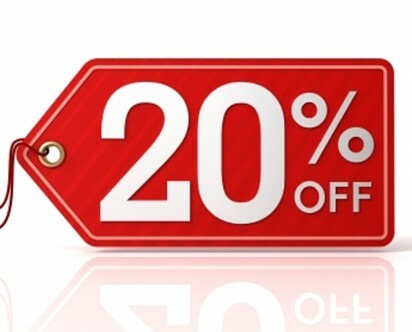 To get 20% off all products purchased at csphotography.com.au use the code: csphoto20off Enter the code in step three of the cart when entering payment info. This coupon is valid till Oct 31st 2016. Can I have frames, mats, paper textures, and finishes added to my order? 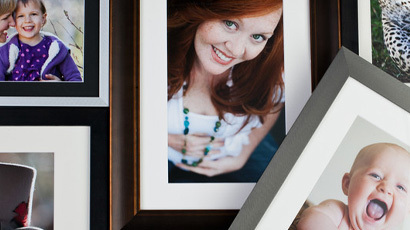 http://www.csphotography.com.au/ offers several a la carte beautifully finished framing, mounting and print options to ensure your finished print displays a perfect, polished presentation. To select these options, buy your chosen print as usual and proceed to checkout. Next to your preview image in the cart, you’ll see a button to Add Frames & More. Click that button to bring up a menu that will allow you to choose any frame and mat combo you like, or select a mounting option. You’ll see the price for your print adjust based on your selections. Once you’ve made your selections, click Save and you’ll be taken back to your cart to finish checking out.